To some, London-based producer Klaus exists on the more enigmatic end of underground music, with his label Tanum putting out music without artwork, extensive press or visual imagery as we’re used to seeing these days. But the value system that propel his output and his traveling Tanum Soundsystem could not be louder or more necessary in our current landscape. 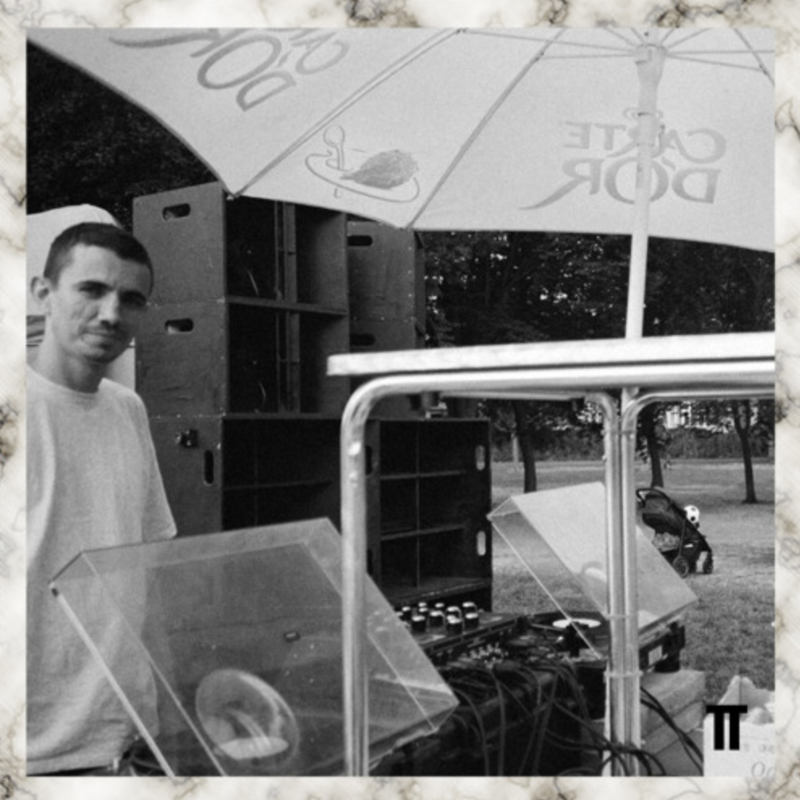 Tanum Soundsystem was born out of a frustration to recreate Plastic People’s immaculate symbiosis between space and sound, and more importantly to divorce paralyzing drivers like money and social structures from the club experience. The stripped down format of Tanum’s releases allow us focus on the 45rpm 12″ releases in a way that makes you want to delve deeper into the music, and explore anything that sounds like it, taking us back to music consumption more powered by heart.